Having a KickAss Meaningful Vision is a big part of what it takes to love waking up every day. You can feel clear, confident, aligned, passionate and excited about your life. You are only one step away! By learning to create a nurturing relationship with yourself, every part of your life will blossom. 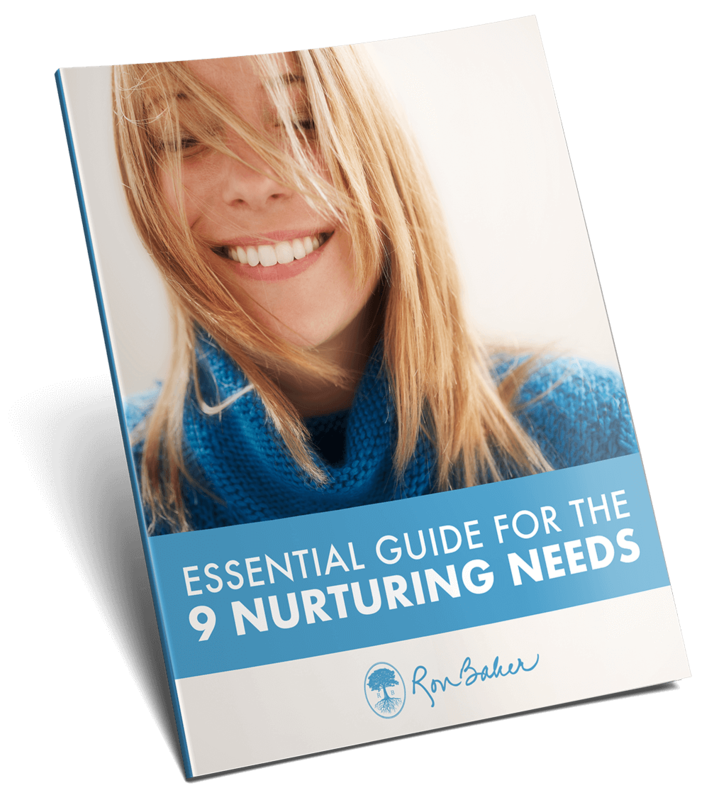 Discover the nine nurturing experiences that are the keys to greater fulfillment. If you would like to find out about becoming an Executive VIP Private Client, please reach out to us. Affiliates: Our goal is to make this life-changing work accessible to everyone. For those who need some financial help, we have created ways for you to get discounts on all the courses.